The holidays are almost here! 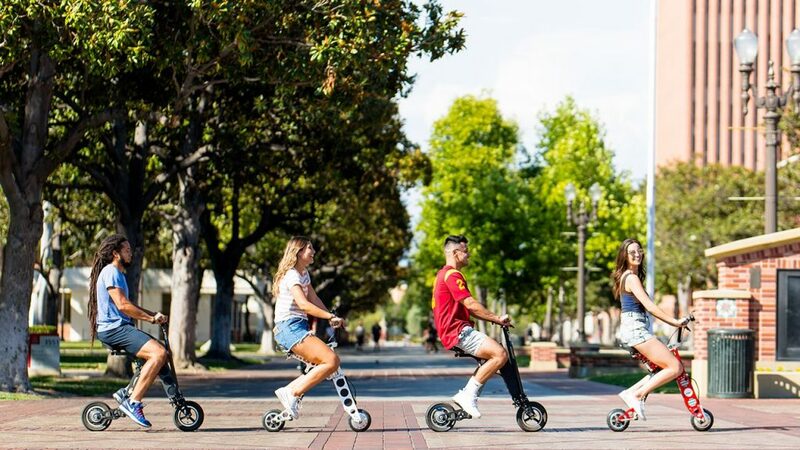 This is the perfect time to ask your parents for an URB-E, and here’s how to do it... Because let’s call it like it is, if you’re not riding an URB-E at USC you’re missing out! Students and faculty at USC on average save 45 min to 1.5 hours riding to class rather than walking. Check this out, we timed the longest routes around campus and found you can get anywhere on campus in 3 minutes or less! How fast can you get across campus?! Student parking costs thousands of dollars! Not to mention the amount spent on gas, parking, registration, etc… why waste money on having a car you don’t want to use in LA traffic and get something that can actually get you around campus and LA quickly? The URB-E is built to last. 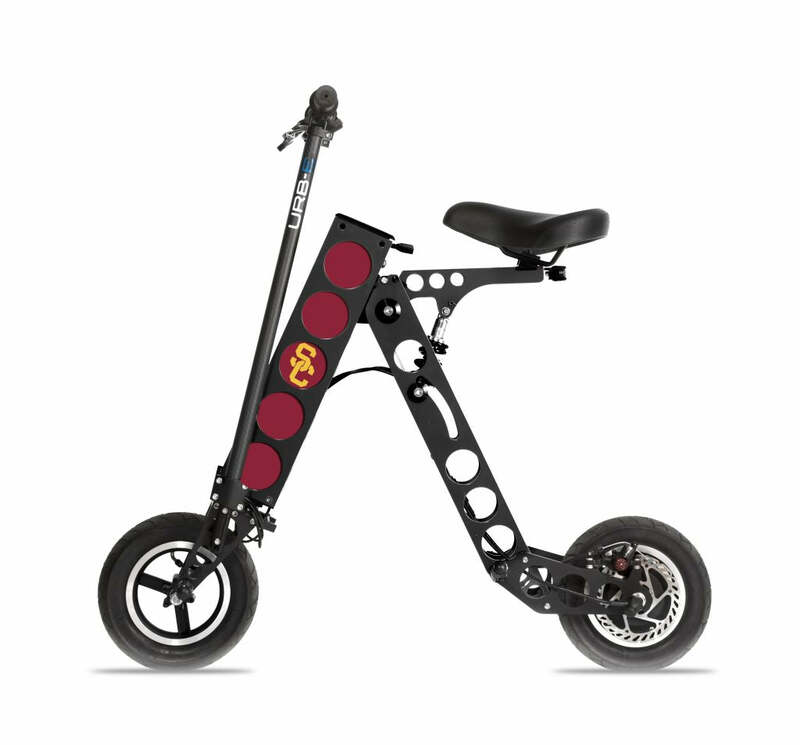 URB-E is designed and built in Pasadena California by hand out of carbon fiber and aircraft aluminum. Engineered by a former Lead Porsche Engineer, URB-E is the highest quality foldable electric vehicle in existence. Super lightweight. Super portable. Super powerful. You’re going to be using this to get to your first job in the city after you graduate!